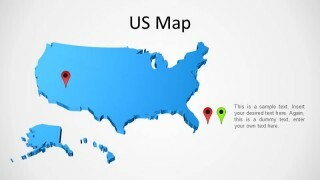 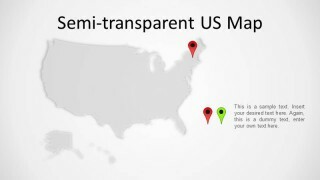 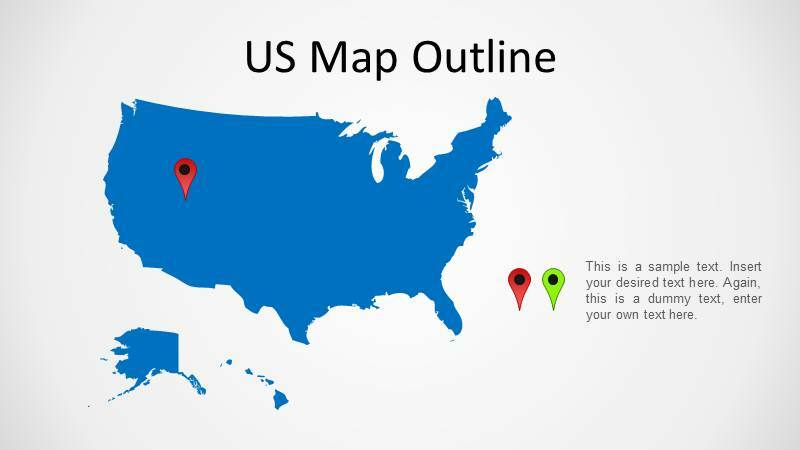 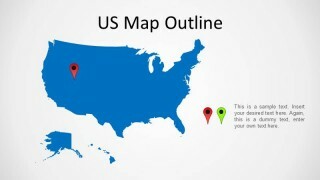 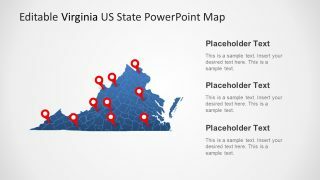 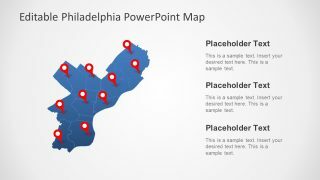 US Map Template for PowerPoint is an editable map template for PowerPoint presentations containing a map of United States that you can copy and use in your own PowerPoint presentations. 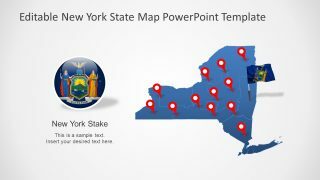 This map template of United States for PowerPoint presentations can help you to make presentations on sales and customize a slide design using your own map with map markers. 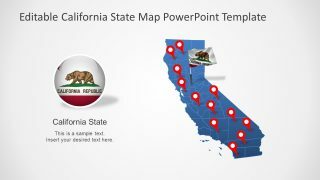 Alternatively you can download editable PowerPoint map of USA template with states created as PowerPoint shapes so you can easily change the shape properties or make stunning PowerPoint slides with maps.